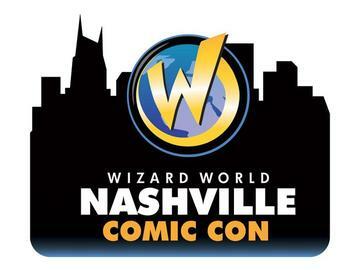 Coming Soon "Nashville Comic Con 2013 Wizard World"
Well it is finally coming after years of delay the Nashville Comic Con 2013 Wizard World. This event will be coming to the Nashville area October 18-20. 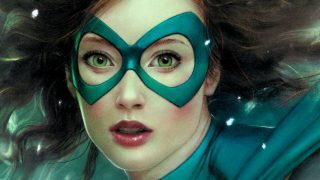 Many actors, comic artists, and writers will be attending this event. 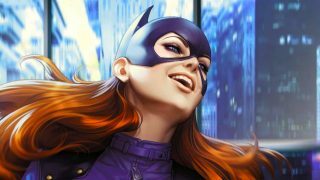 As far as what is Batman related Eisner Award Hall of Famer Neal Adams (“Batman,” “Green Lantern”) and artist Fernando Dagnino (“Suicide Squad”) will be at this event. Early reports said Adam West & Burt Ward were scheduled to be at this event. Sadly it was cancelled due to filming. 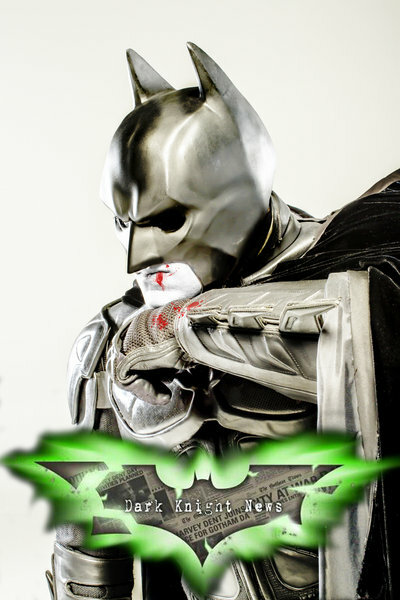 Dark Knight News will be there Friday and Saturday covering the event as well as working the “Bestine FanForce” table. For more info on this story head over to the source or contact Dark Knight News staff member Adam Prince at his cosplay page “Nashville”s Dark Knight“.